At this point in time, you’ve probably made some sort of purchase online—be it flights, beauty and skincare products, or clothes (those are usually the things I buy online). For some people (like me), shopping online is relatively straightforward, while others still try navigating the world of retail therapy via computer or mobile. Despite knowing your size, buying clothes online is still considerably intimidating for those that prefer to make in-store purchases. But with a few tips and hacks up your sleeve, there’s no reason why you can’t shop confidently for outfits through a website or an app! There’s nothing more disappointing than falling in love with an item, only to discover that they don’t sell it in your size (or your size is no longer in stock). Save yourself the trouble by filtering your searches according to your size. That way, you know what items you can shop for from the get go. Cosmopolitan says that this is handy if you need something right away for an event, or simply don’t want to wait for the shop to restock. 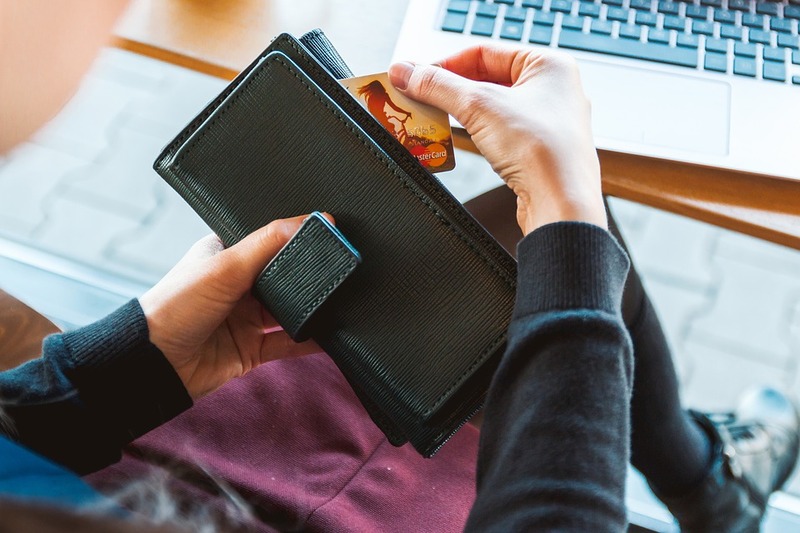 Prices may fluctuate over time, but history indicates that the best days to shop online are from Wednesdays to Fridays, with sales being less prevalent on the weekends. This is the perfect excuse for a mid-week shop, so visit the websites directly or check out their social media pages to score the best deals. According to Scoop Whoop, online merchants tend to show different prices to customers, basing them on location, interests and browsing patterns. It also helps to log out of your social media networks. You might even find a sneaky coupon code while you’re at it. Most of the time, retailers tend to post exclusive deals on Twitter, Facebook and Instagram, or announce 24-hour sales, exclusive discounts for in-app purchases, coupon codes, etc. These are sales that you really don’t want to miss out on. Even if you know your exact measurements, we all make mistakes from time to time. Contrary to what you would assume, not every online store offers free shipping. Many sites have conditions for you to qualify for free shipping or exchanges, and each retailer has its own policies on returns. Some are strict, only offering a three-day window for exchanges, while companies like Pretty Me provide a seven-day period for free returns. So make sure you read up on the e-store policies. What are your best online shopping hacks? Feel free to share them in the comments! Thanks for some advises especially shopping during Wed. to Fri. and also clearing cookies and everything about number 3. I didn’t know may impact pala yun sa discounts and prices.